2. Placke lock against edge of sliding window on bottom track and turn wing clockwise until wedge is tight. 1. 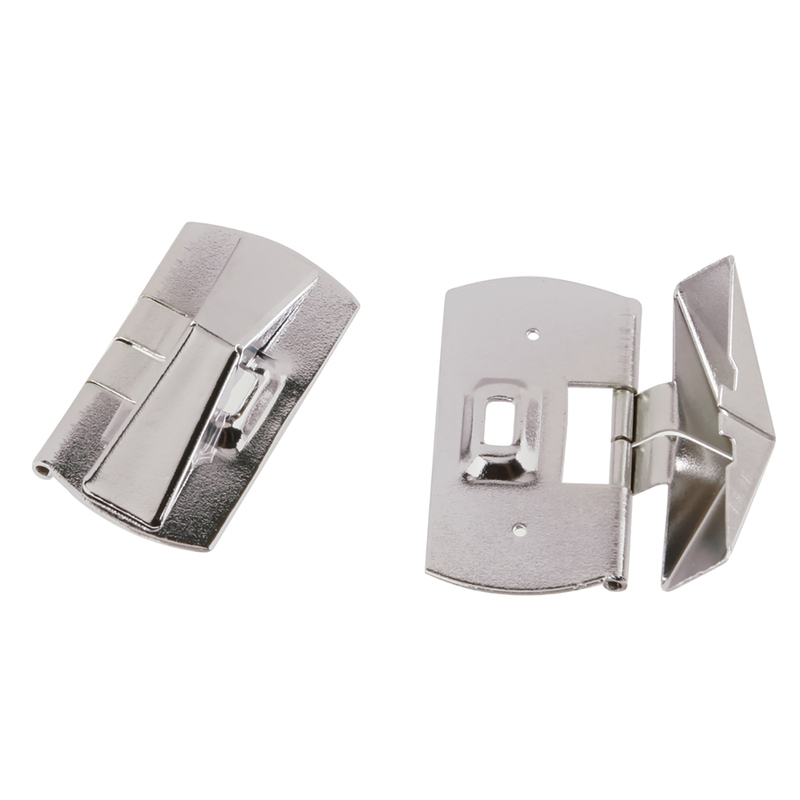 Open sliding window 1-1/2″ to 2″. 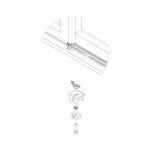 Place lock against edge of sliding window on bottom track and turn wing nut clockwise until wedge is tight. SKU: 1408. 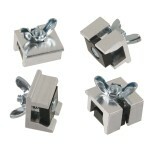 Categories: All Categories, Patio & Window Locks. 2. 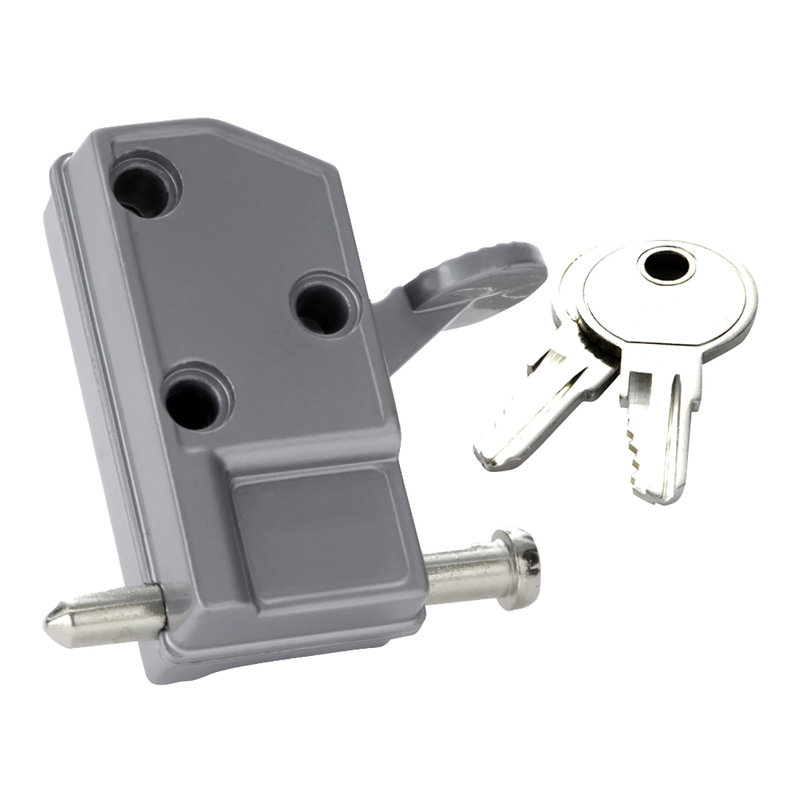 Plack lock against edge of sliding window on bottom track and tighten thumb screw. 1. 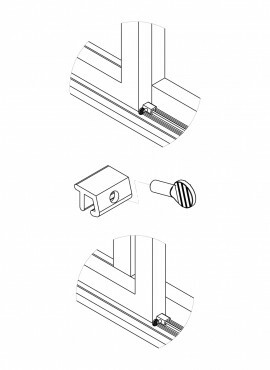 Open sliding window 1-1/2″ to 2″. 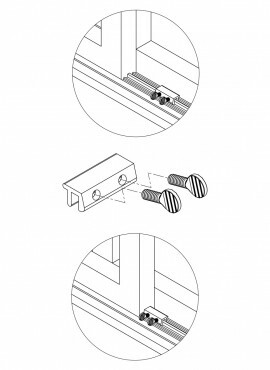 Place lock against edge of sliding window on bottom track and tighten thumb screw. 1. 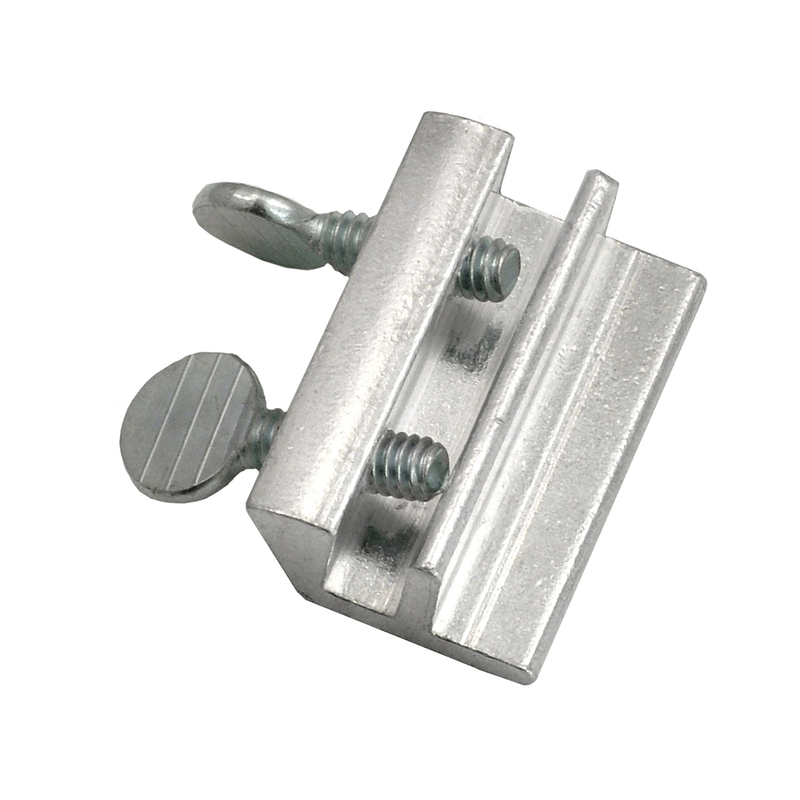 Close window and attach lock three to four inches above top of lower sash with nails enclosed. 2. Swing stop closed to engage window stop, preventing window from being raised past window stop. 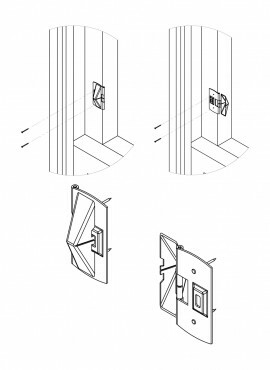 CAUTION: Before installation, check with patio door manufacturer for door specifications. Failure to do so may result in glass breakage! 1. Close sliding door completely. 2. 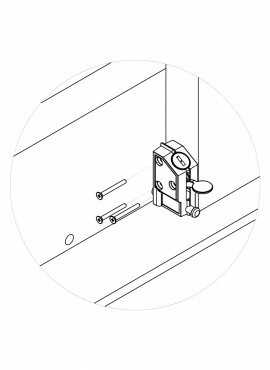 With bolt retracted, place lock in desired position at top or bottom of leading edge of sliding door, leaving enough room to clear track so door slides smoothly. 3. Tap back of lock lightly with hammer to mark bolt hole position; remove lock. Make sure drill will clear glass. 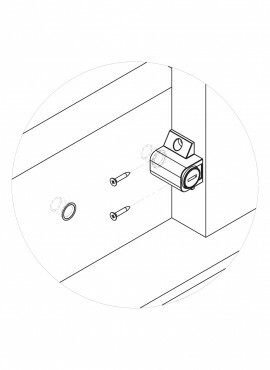 Drill 1-1/32″ diameter hole for locking bolt. 4. 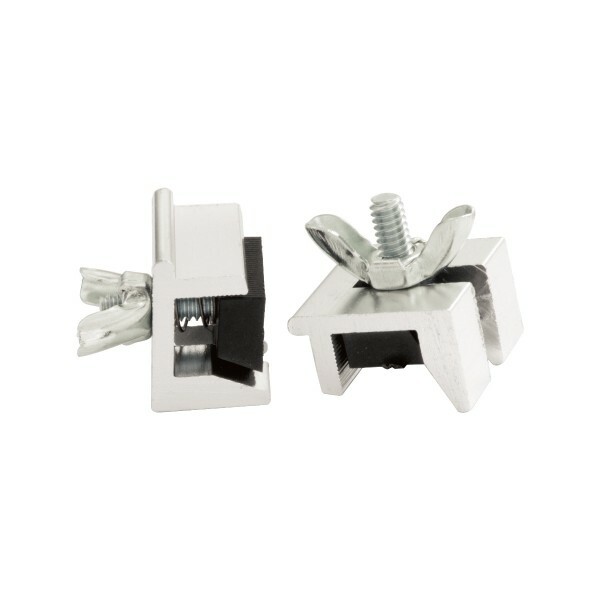 With bolt extended, position lock and slide bolt into hole. 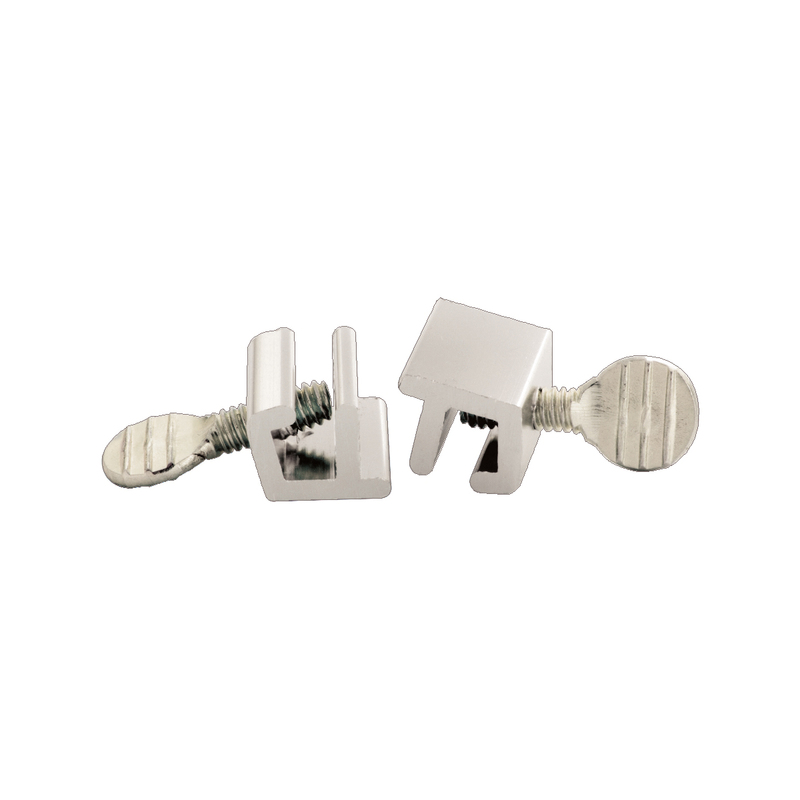 mark screw holes, remove lock and drill 1/8″ diameter holes. 5. 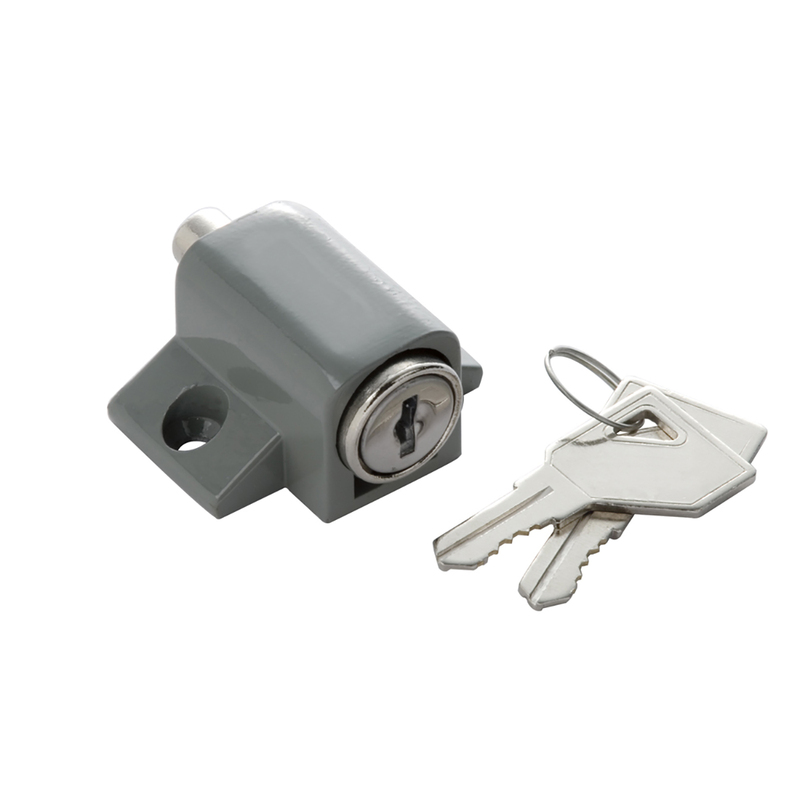 Replace lock; install with standard screws and tighten. Or, to make door tamper-proof, remove standard screws and replace with non-removable screws.